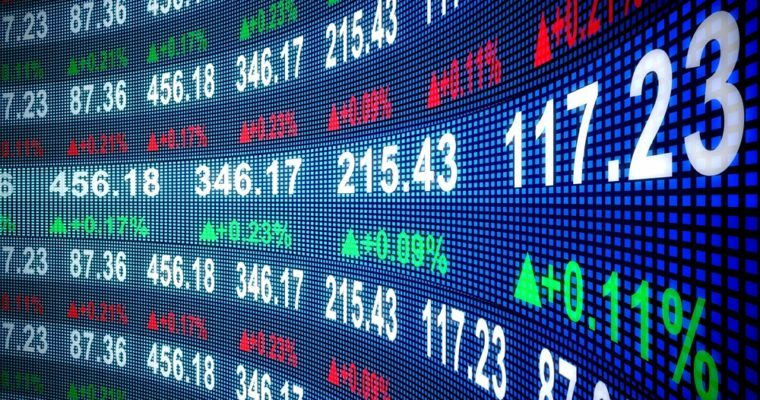 Cryptocurrencies have dominated the digital assets market, but the evolving sector has seen securities tokens make an entry into the market. They are defined as any blockchain-based representation of value that is subject to regulation under the security laws. Security tokens represent ownership of a real-world asset ranging from debt, equity, art, real estate et al. The beauty of this is that tokenization allows for easy and safe trading of the assets just as you would stocks. Security tokens are more complex than cryptocurrencies in that they require massive capabilities surrounding their issuance, compliance, and trading. 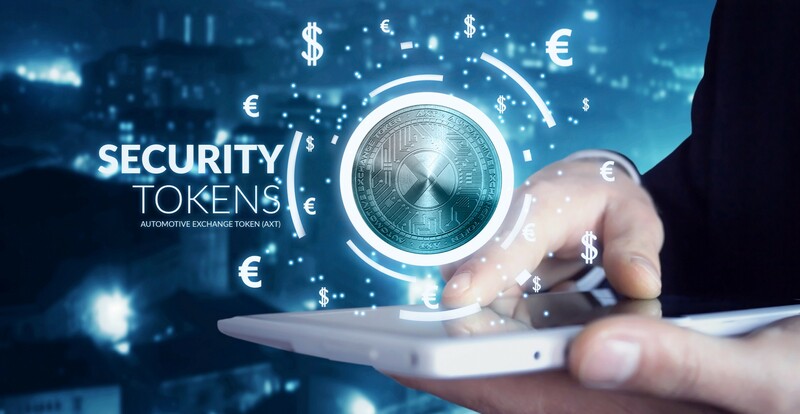 This is one of the primary reasons as to why we have not seen as many security token exchanges as there are cryptocurrency exchanges. BTF is a security investment platform that is only available to professional investors. Interested investors must have an annual income of at least $200,000 and must have the ability to invest a minimum of $1000 on the platform. They have a native token, BTF, and they are at the forefront of bring together high net worth investors to the security token sector as well as cryptocurrencies among other Fintech solutions. 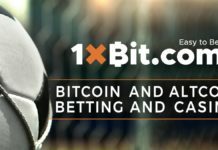 This is arguably the leading cryptocurrency exchange, and it is getting closer to offering security token trading. According to Coinbase’s COO and President, Asiff Hirji, providing crypto-securities is part of their plan, and they envision working with regulators to tokenize the available securities. The plans are underway to provide the service in 2019. The exchange made headlines early in 2018 when they announced plans that they are underway to becoming the first accredited securities exchange in the world. Trading is expected to start in the first quarter of 2019, following regulatory hurdles. This platform claims to be the first US-based and regulated security trading exchange. It started as a clearing, settlement, and trading platform for alternative assets and it combines a decentralized peer to peer settlement process with a centralized matching system. In the onset, investors will only be able to trade one token, the SpiCEVC, which is a tokenized VC fund. They are, however, looking to add Blockchain Capital, BCAP, which is another tokenized fund. To achieve this, OpenFinance Network have partnered with Republic and Polymath. This exchange is a subsidiary of Templum Markets LLC which is a platform for primary issuance and secondary trading of tokenized securities and assets. Instead of going with the popular security tokens offering (STO), they are going for Tokenized Asset Offering (TAO). In April 2018, they raised $10 million from Japan’s SBI Group with the funds expected to finance their planned expansion and the development of their trading platform. In conclusion, security token trading is complex, but the good thing is that new and existing platforms are gearing up to offer the securities more visibility. 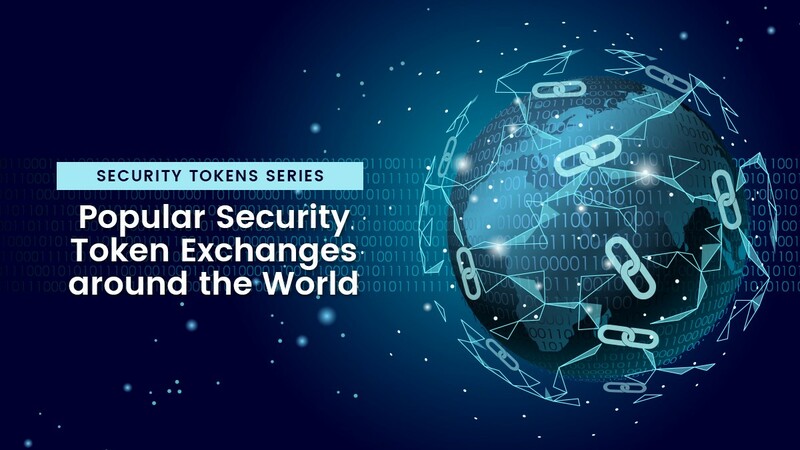 The above are the security token exchanges to watch out for in 2019. Next articleIs Taiwan Acting Under China’s Pressure To Tighten Cryptocurrency Regulation?